U.S. President Donald Trump and Prime Minister Justin Trudeau may be working at odds on some issues, like funding for contraception and family planning programs, but experts say regulatory reform may be an area for constructive engagement between the two administrations. Trump signed an executive order in January to implement a “two-for-one rule,” requiring federal agencies to cut two existing regulations for every new regulation they implement. In a video message, Trump explained that the rule was part of a broader effort to cut regulations “massively” for small business so that they can open and expand more easily. Reactionary headlines from American publications about Trump’s two-for-one rule. After the order, the Office of Management and Budget was tasked with designing the policy specifics, which are yet to be released. In the interim the media has reacted, debating whether or not it is a gimmick or whether, if implemented smartly, it could work to reduce regulatory burden on business. Other articles have taken a different angle, identifying the order as an opportunity for Canada to offer lessons to the Trump administration. In Canada the federal government is coming up on the five-year anniversary of its one-for-one rule, which was implemented in 2012 and codified in 2015 with all-party consent. British Columbia has also had its own ‘net-zero’ rule since 2004, and the Government of Manitoba proposed a two-for-one bill in March. Speer, who previously worked as a special adviser for Stephen Harper, helping the Conservatives implement Canada’s one-for-one rule, acknowledges the tendency for such rules “to be dismissed as gimmicky and silly.” However, Speer says it’s really an issue of nomenclature and nuance. Speer writes in an RSI report that the one-for-one rule or regulatory budgeting uses budget concepts to manage regulatory costs – the administration’s costs to enforce regulations and the costs incurred by individuals and businesses to conform – and requires government departments and agencies to price their “regulatory expenditures” just as they do fiscal expenditures. So if a department or agency wants to implement a new regulation beyond their regulatory budget, they must offset the costs of the new regulation by eliminating existing regulatory requirements. The economic costs of regulations are estimated using “a broadly accepted measurement … used in the Netherlands, Denmark and Norway” called the Standard Cost Model. According to the Treasury Board of Canada Secretariat, there has been a net reduction of 47 regulatory titles and a net savings of $30.5 million in administrative burden since 2012. For example, Speer writes in his RSI report, the Department of Health has begun to allow regulated pharmacy technicians to oversee the transfer of prescriptions from one pharmacy to another – a task that was previously restricted to pharmacists – to save individuals and business an estimated $15 million per year. According to the Implementing the Red Tape Reduction Action Plan 2013–2014 Scorecard Report, this represented the largest dollar value of administrative burden decreased in the first two fiscal years of the application of the rule. This kind of culture change, where departments and agencies start approaching regulation-making more efficiently, “is the biggest outcome or the biggest benefit,” said Ryan Greer, director of transportation and infrastructure policy at the Canadian Chamber of Commerce. Further, Harbord argued that the federal one-for-one approach only applies to regulations, not other government rules. “B.C.’s Net Zero Increase commitment applies to all regulatory requirements found in legislation, regulation, policies and forms,” she said. Speer admits the federal rule would be stronger if it was expanded to incorporate requirements from other government rules. “While they seem to want to consult about everything, red tape doesn’t seem to be one of them,” said Albas. 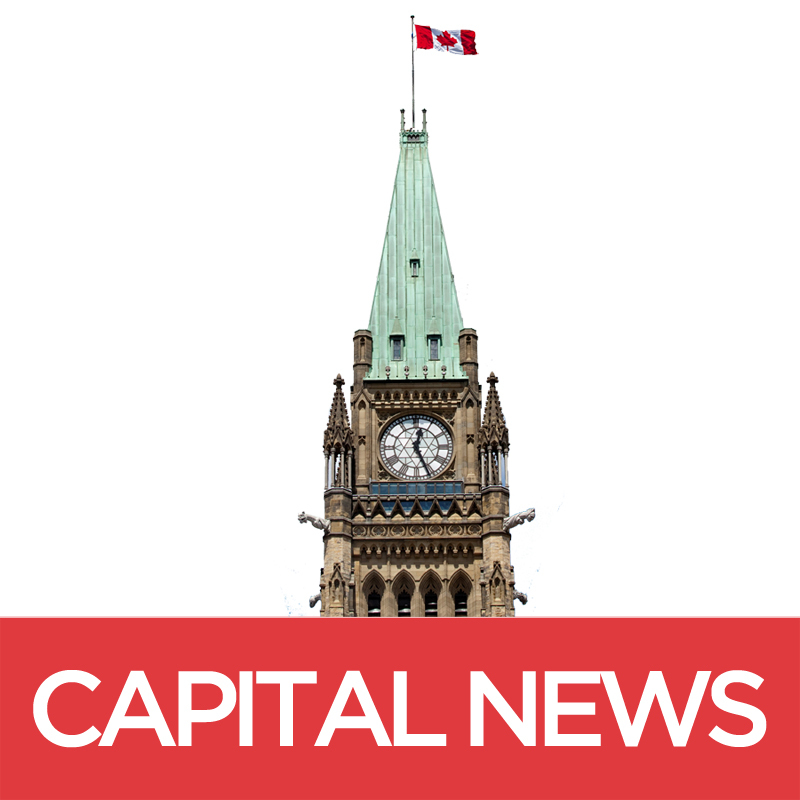 Representatives from the Prime Minister’s Office referred Capital News to the Treasury Board for comment. According to TBS media relations representative Martin Potvin, the federal one-for-one rule is mandated to have a review five years after the act was put in force, so sometime in 2020. “This would provide an opportunity to further consider the application of the rule,” he said in an email. Whether or not the U.S. Office of Management and Budget plans to include standards of protection for health and safety in its policy, as the Canadian government did in the preamble to the act that codified one-for-one, remains to be seen.